Home BRITNEY SPEARS CARLY ROSE SONENCLAR EMBLEM3 FIFTH HARMONY SIMON COWELL TATE STEVENS TELEVISION X FACTOR X FACTOR USA X Factor USA 2012 Top 3 Results: Carly Rose Sonenclar, Fifth Harmony and who? 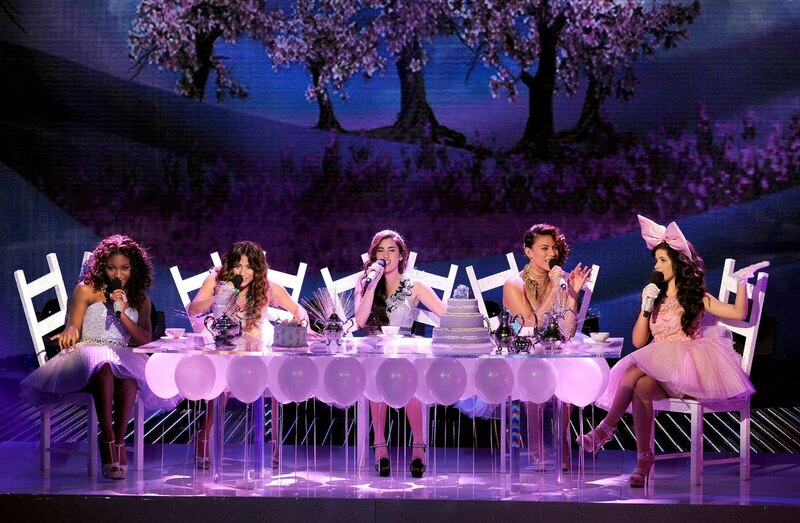 X Factor USA 2012 Top 3 Results: Carly Rose Sonenclar, Fifth Harmony and who? The X Factor USA 2012 Top 3 or the Final 3 have been announced tonight, Dec. 13, 2012 (Dec. 14 morning, MLA time). 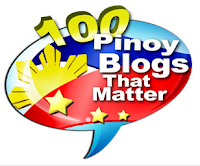 Who among Carly Rose Sonenclar, Emblem 3, Fifth Harmony and Tate Stevens will battle in the X Factor USA 2012 Finals happening December 19, 2012? A lot of X Factor USA Season 2 fans want Tate Stevens to be eliminated and for sure they'd be disappointed to know that he made it to the Top 3.
and Carly Rose Sonenclar (Teens) mentored by Britney Spears. 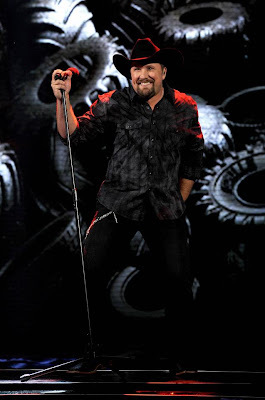 Tate Stevens' being one of the Top 3 is not surprising actually because he's been consistenly ranked either 1st and 2nd in the official voting during the past results shows. No ranking was announced for this week's result show. 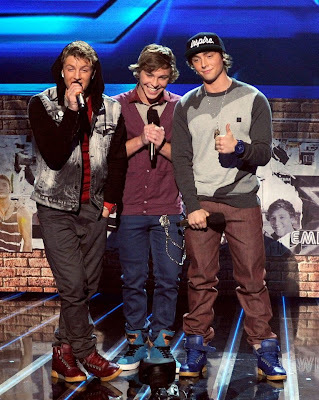 I feel really sad that this adorable group Emblem3 was the one eliminated. Hope they will still make big in the music scene after The X Factor. Shall we make a bold prediction already that Carly Rose Sonenclar will be the X Factor USA 2012 winner? The X Factor USA Season 2 finals is happening Dec. 19, 2012 (Dec. 20 MLA time) with One Direction (again) and Pitbull as guest performers.